Do you know that even multi-billion companies still promote their business brand? The idea of promoting a business forms the roots of a successful business. In most cases, small companies do not see the need to promote their brands as they are satisfied by the number of clients they have or afraid to get out of their comfort zone. However, you are not guaranteed to keep the same clients for a long period as other business will be looking into poaching them. Thus, hosting a brand promotional campaign will help your business keep your existing clients as well as targeted clients happy. Take advantage of this amazingly crafted coffee cup made of glass. The cup comes with a silicone band that matches the colour of the lid. 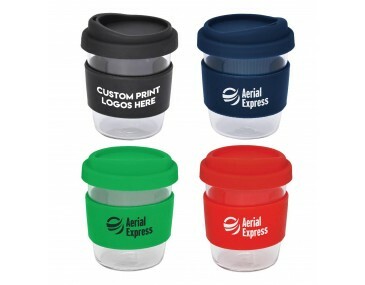 The cup is ideal for those who love their coffee clean as the glass material promotes hygiene. 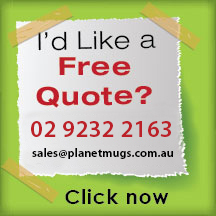 Made from quality Borosilicate Glass which protects the mug from damage due to sudden temperature change. These eco-friendly re-usable mugs are a great alternative to the paper cup. Featuring a food grade silicone lid as well as a heat-resistant ridged silicone band specially designed for safe handling. 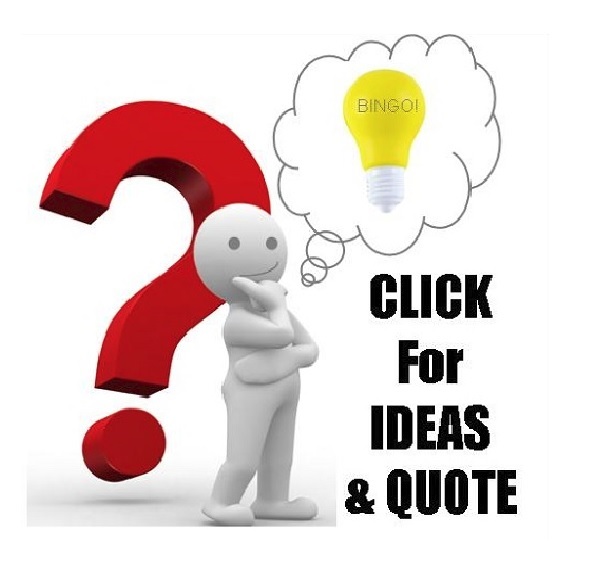 Included in the price is one colour, one position print of your custom logo. 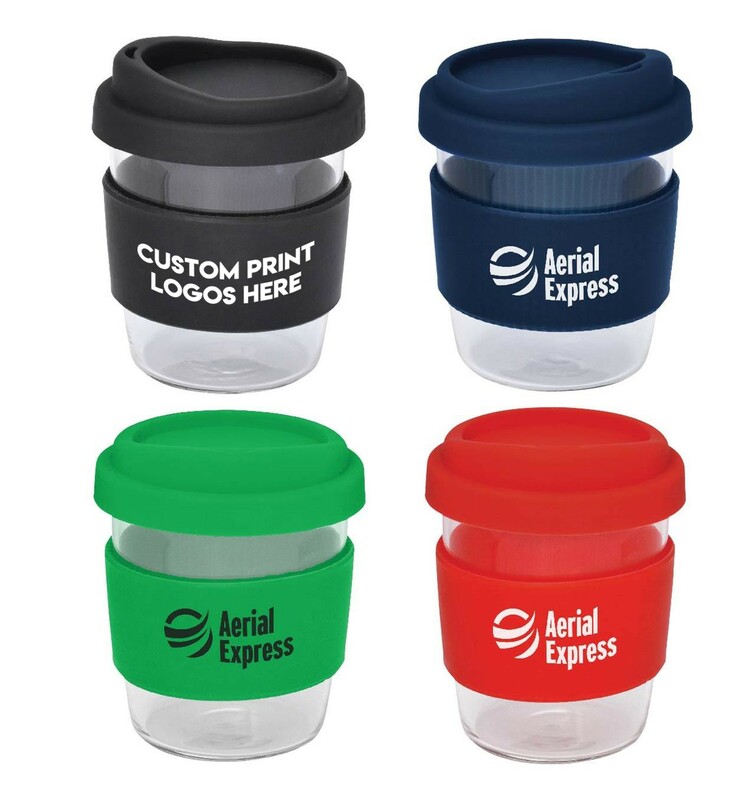 There is a lot to benefit from this amazing cup as it is can be branded and distributed as a gift to promote your company brand. 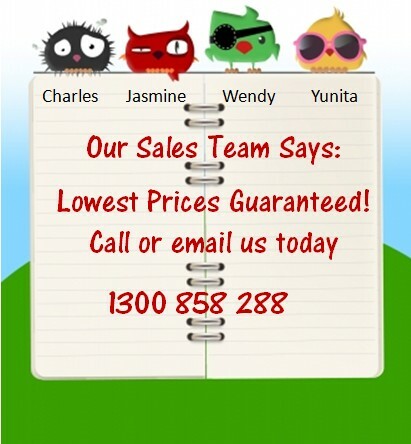 The prices listed exclude GST and there is a branding setup fee of $60 charged per colour print. 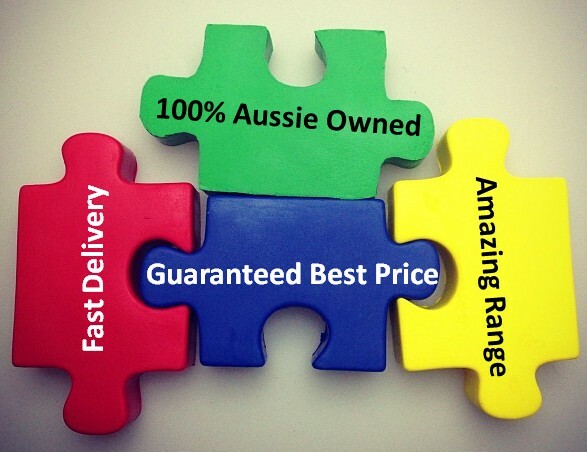 Delivery of goods is carried out within 2 weeks, and it is done in Australia.